Click here to access our allopathic (M.D.) success page. The vast majority (94%), of medical school applicants who work with MedEdits Medical Admissions comprehensively–that is, on every piece of the admissions process–are accepted to medical school in the United States. A full 100% are accepted to osteopathic medical schools. MedEdits Medical Admissions’ client success rates are unmatched by anyone in the industry. The maps and lists below indicate the schools to which our students have been accepted. See where MedEdits' students have been accepted. On the map below, scroll over an area. Click on the green marker to visit the school website. MedEdits Medical Admissions is proud of our medical school clients’ success! Below is a partial list of osteopathic (D.O.) medical schools to which our students have been accepted. 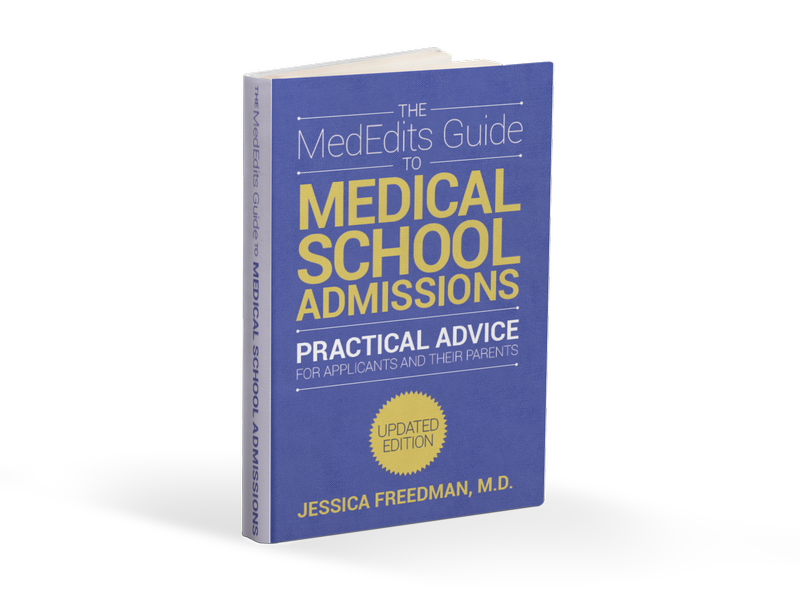 Click here to read our top ranked article: Osteopathic Medical School Admissions – Entering Class – Top 10 Statistics.